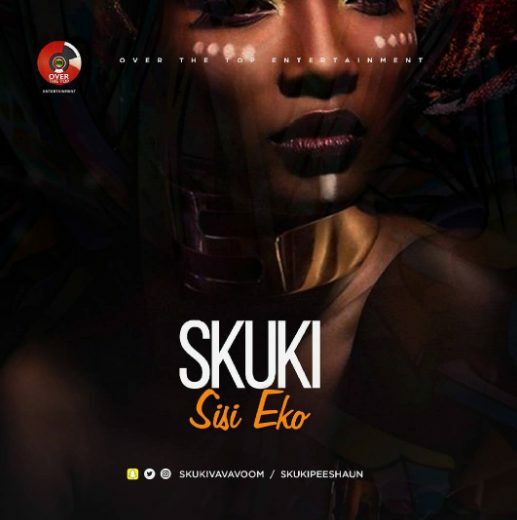 After their chart topping Pass The Agbara which topped countdowns for months, Peeshaun & Vavavoom are here again with possibly another hit titled Sisi Eko. Its certain, we are in for a roll!!! !